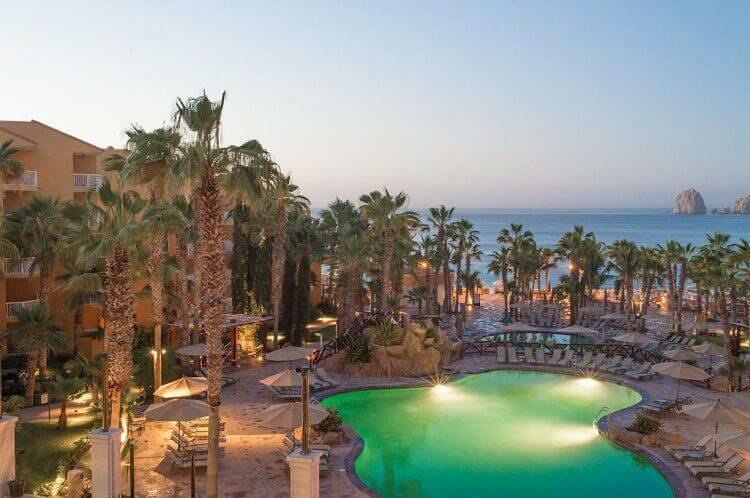 What’s the Deal with buying a Cabo Timeshare at Villa del Palmar? 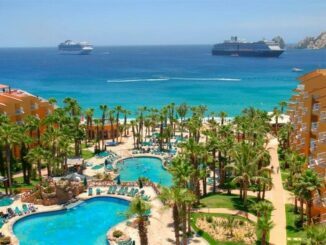 Is a Villa del Palmar Cabo San Lucas Timeshare for me? Like to vacation yearly in the sun? Enjoy luxurious accommodations and expect the best? Live within three hours of an international airport? Want to enjoy a variety of vacation locations over the course of your life?